I hope your first week of July has been fantastic! Before I left for our trip to South Africa, I took a little poll on social media asking members of the Five Minute Friday community for suggestions on which prompts they’d like to write on in the coming weeks. Several of you suggested this word, so here we go! If you’re new to Five Minute Friday and want to know more about how the link-up works, find instructions here. This week’s Five Minute Friday prompt is: VACATION . . . Come write with us! I often had grand visions of lying on a beach chair reading a book or taking long naps, sleeping in and eating out . . . But when it comes to vacations with kids, there are still mouths to feed, clothes to wash, questions to answer. And then there’s the added work of packing everything up to get ready to go and unpacking everything and putting it all away when you get back, right? After coming to this realization, vacations have been much more pleasant — I’m much more mentally prepared for reality and instead of having my false hopes dashed, I can go into it with the right perspective . . . to enjoy the blessing of getting away, and especially the new scenery. And let’s be real . . . a change of scenery really does make a difference, doesn’t it? Sometimes getting away even just for a day or two can make a world of difference in refreshing, restoring, and rejuvenating. And it doesn’t have to be expensive — I recently heard about some friends who did a house swap with each other to cut out accommodation costs. Looking for a writing prompt? 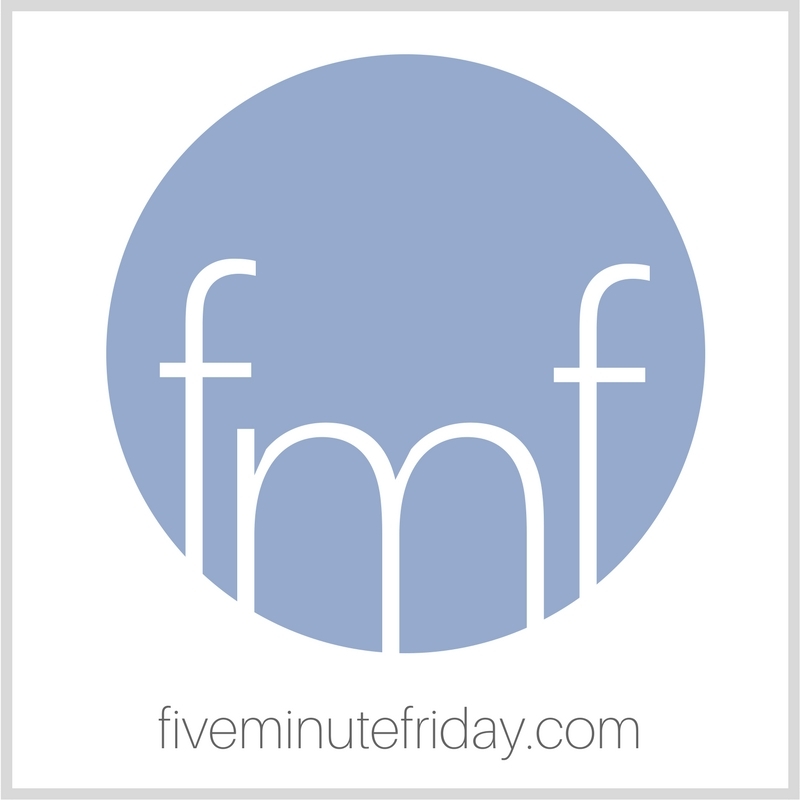 @5minutefriday has you covered! I’ve never actually taken a vacation. Trips have always been work-related, and I got the fun where I could. Somehow the pleasure was more precious that way. Maybe. It took me several years of disappointed vacations after becoming a mother before I realized this truth: For moms, vacations are basically doing the same thing you would do at home but with a different view. 🙂<— You helped me realize this today! So true. So odd, but so true. I wish that we could "unmom" at times, but it is not really possible if we love our kids and husband well. I hope I can mom well this coming week when we go away for a few days to the beach. Such truth, Kate! Moms will only being doing the same things in a different place (or grandmas 😉 ). But those shared experiences build a beautiful basis for family culture and memories.